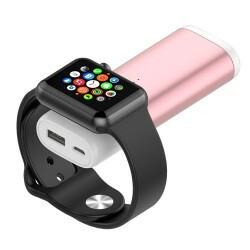 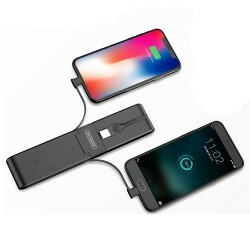 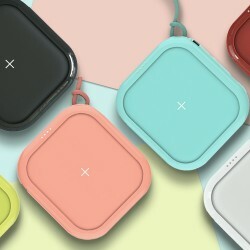 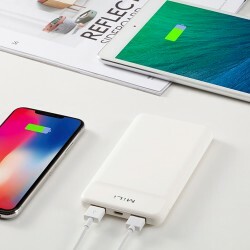 The light and portable qi quick charger. 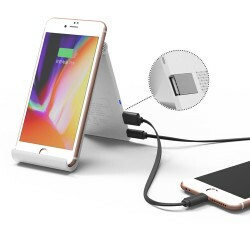 Can be used to charge within 8mm. 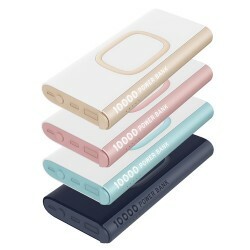 Anti-slip design, perfect and simple size. 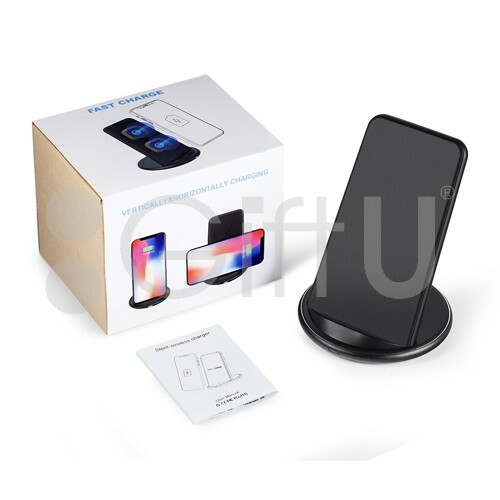 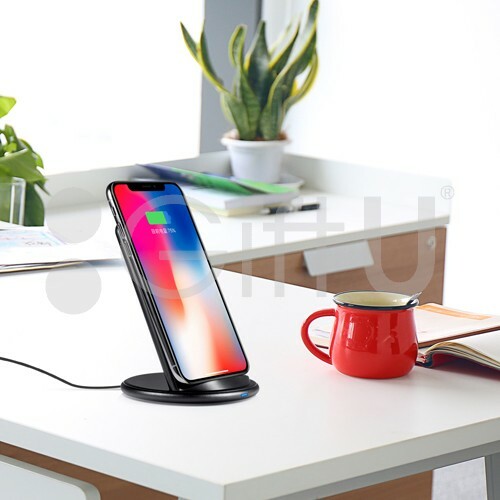 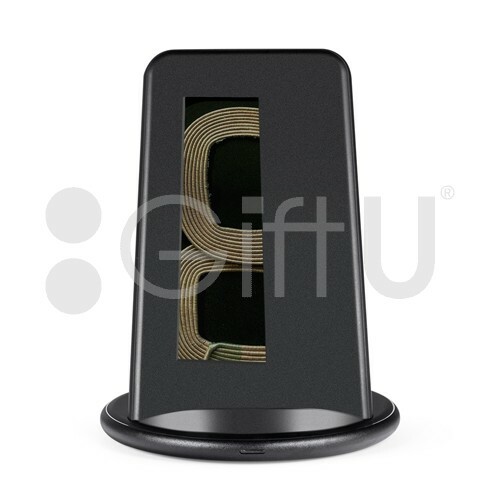 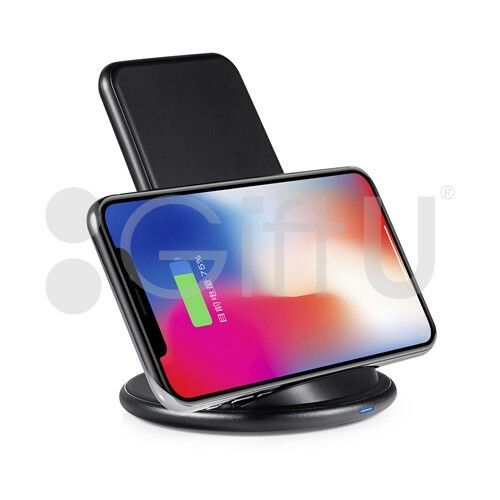 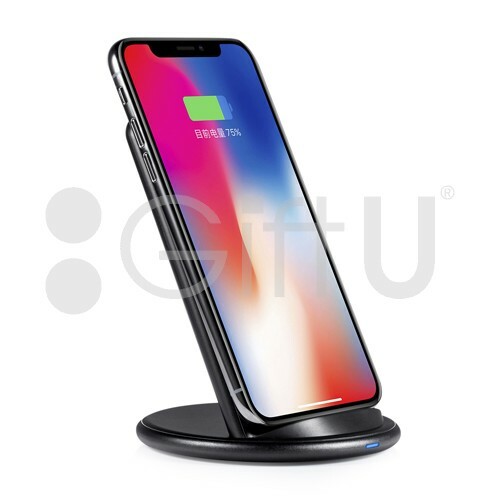 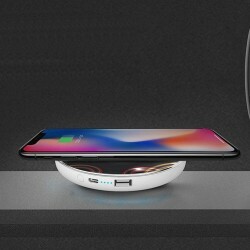 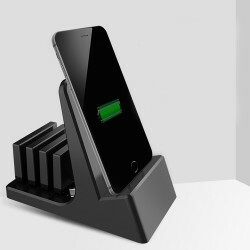 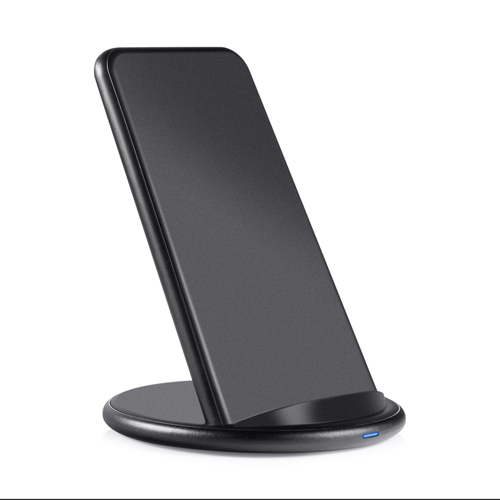 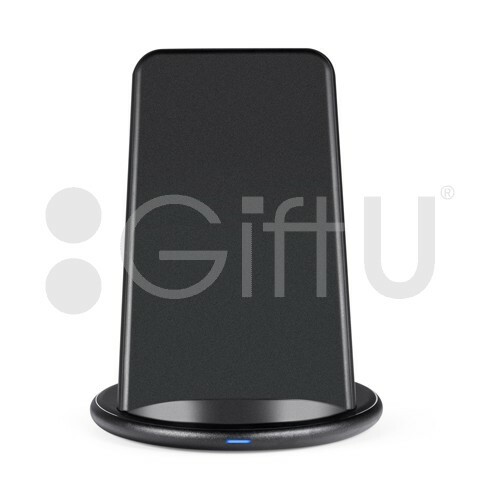 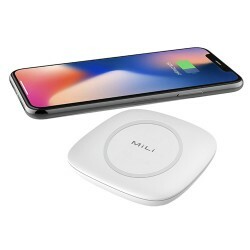 It has standard Qi wireless charging: easy to use for a long period. 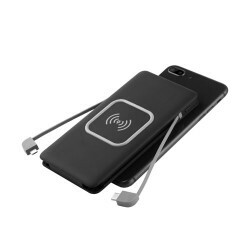 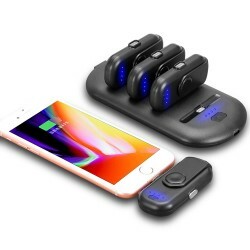 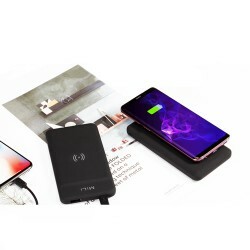 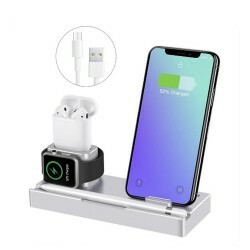 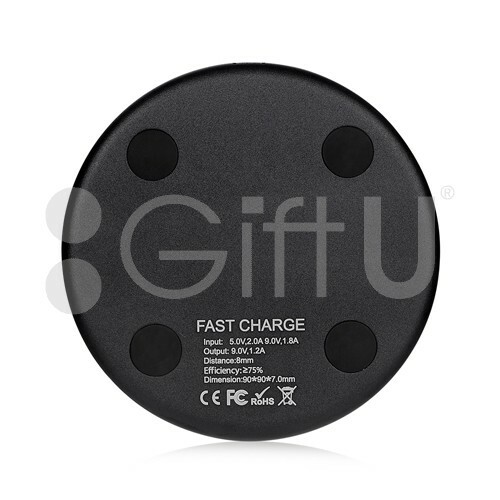 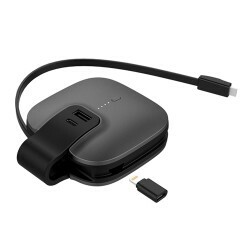 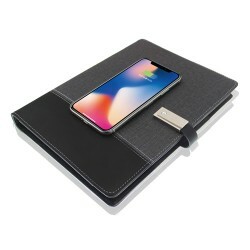 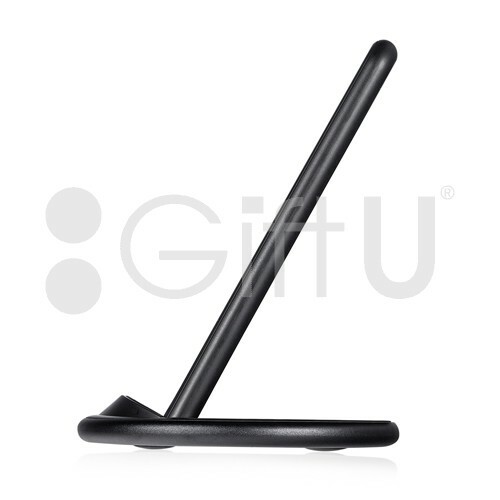 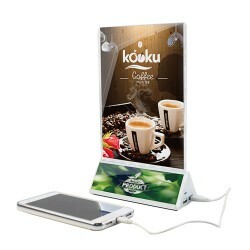 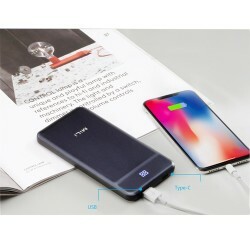 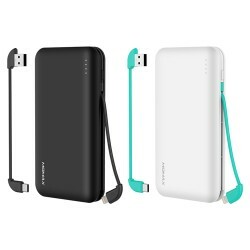 It is compatible with most mobile phones with Qi standard charge. 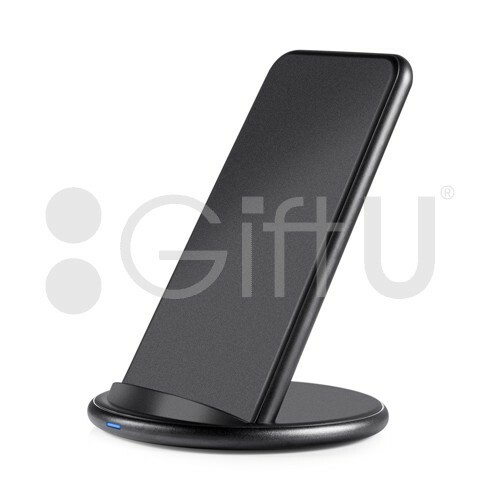 Made with high quality material, durable and firm. 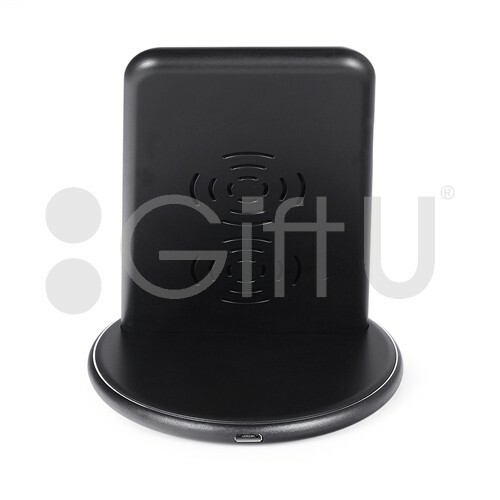 Supports overheating, protection against short circuit, overvoltage. 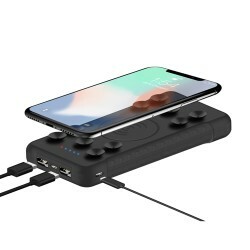 Input: 9V / 1.8A continuous current.